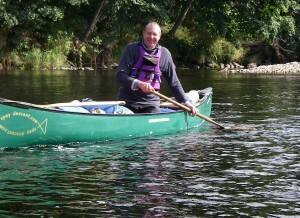 Dave Craig, River Spey's most experienced River Guide. 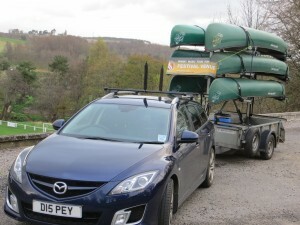 Technically highly qualified outdoor professional and canoe coach. 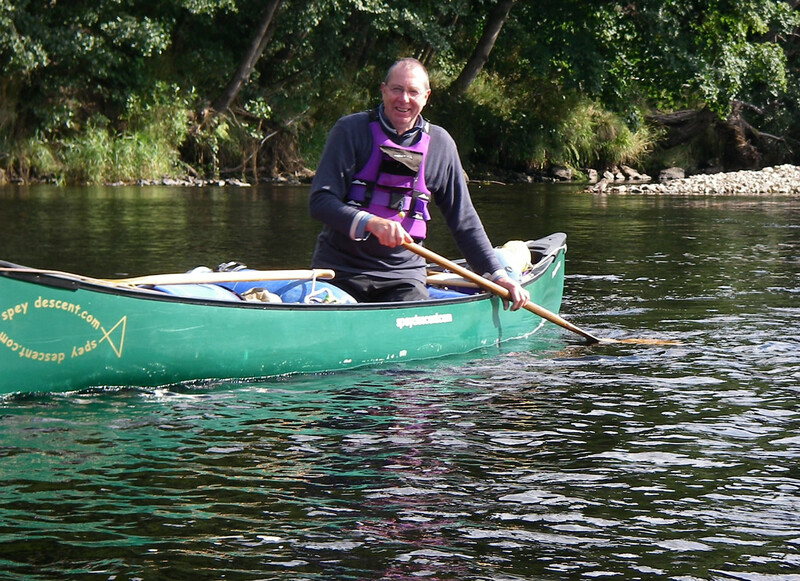 A consummate professional and widely acknowledged to be an authority on the River Spey. 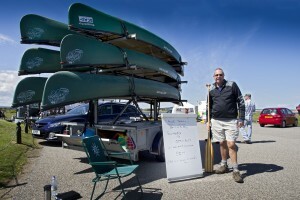 Dave embodies the key elements of a highly skilled professional educator and guide. First and foremost he has a love of people and the outdoors, and his passion for bringing the two together is plain for all to see. From the moment he meets a group he is respectful, friendly, reassuring and witty, immediately putting any who are anxious at their ease. On the river he is an impressive ‘presence’; a very strong paddler, consummately professional, always in the right place to guide and instruct, reassuringly and unobtrusively dealing with safety issues. But that is not the limit of his skills. He is keenly interested and deeply knowledgeable about the landscape he works in. So for example, a journey on the Spey becomes an education into the history, culture and folklore of the area, all delivered with the skills of the story-teller. Dave has been instrumental in crafting the best relationship between paddlers and fishermen of any river I know in the UK and this is no small achievement in light of the significance of the river to both communities. In my view Dave has developed this respectful relationship by making a point of understanding the views of all parties and working with them in the best interests of the river. As a result of this effort and through making probably more journeys down the river than anyone alive, I can confidently say that he knows the whole river as well as anyone. Peter Higgins PhD, Professor of Outdoor & Environmental Education, Edinburgh University. I had never paddled a boat before, but this did not prove to be a problem because of the excellent tutoring given by David, he is also very patient if you make any mistakes.